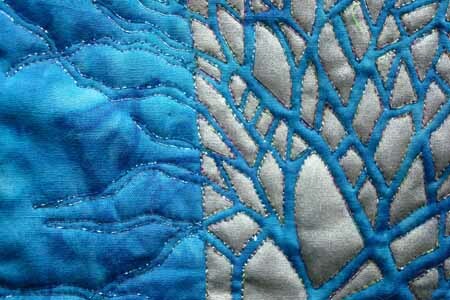 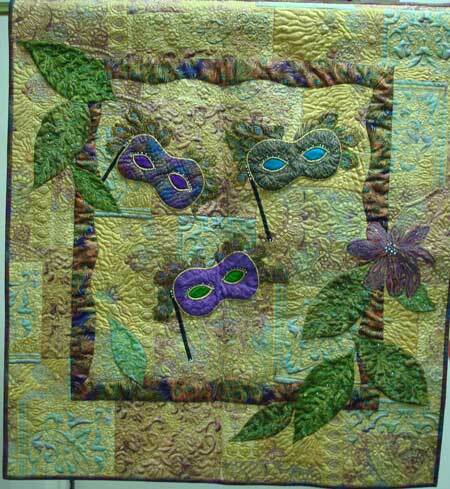 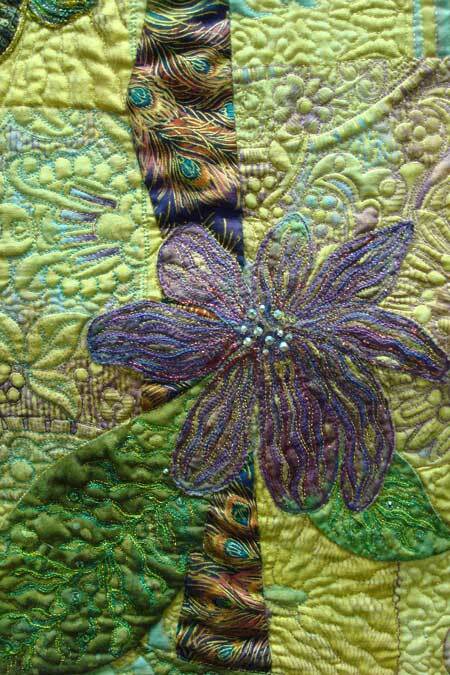 A retired anesthetist, I began quilting in 1993. 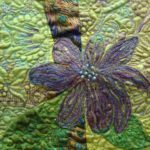 Our home has always been surrounded by large gardens and I am constantly inspired by the varied colors, shapes, and textures of nature there. 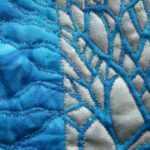 New techniques and modes of expression in quilting have led me to insatiably explore Shiva Paintstiks and Lumiere paints. 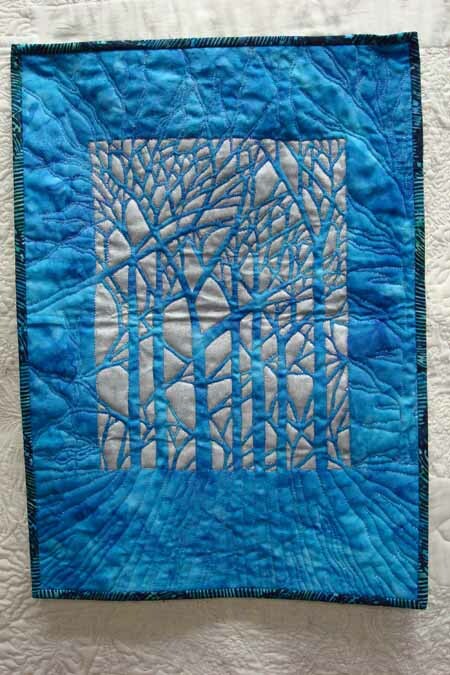 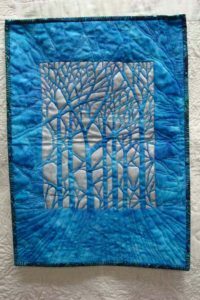 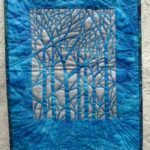 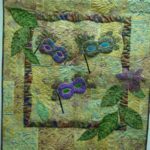 Playing with Lutradur, yarns, Angelina, beading, and thread play with the glorious new fibers also allows me added opportunities to enhance my quilts!